Impressively swift and smooth performance. 124-mile real life range. Regenerative braking makes town driving easier. Feels similar to a petrol Golf. Range is still limited compared to a petrol or diesel. A few years ago, you had to be a die-hard early adoptor to buy an electric car. 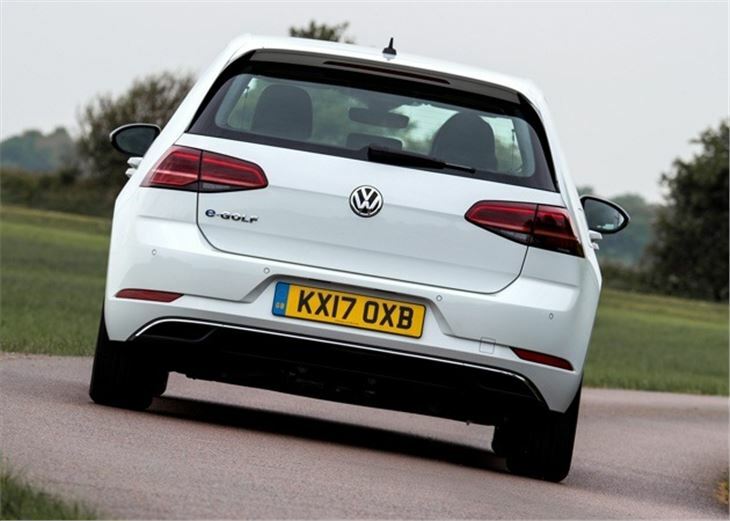 But they're gradually becoming more commonplace, and if there's one car that will truely take EVs to the mainstream, it's the ubiquitious Golf. 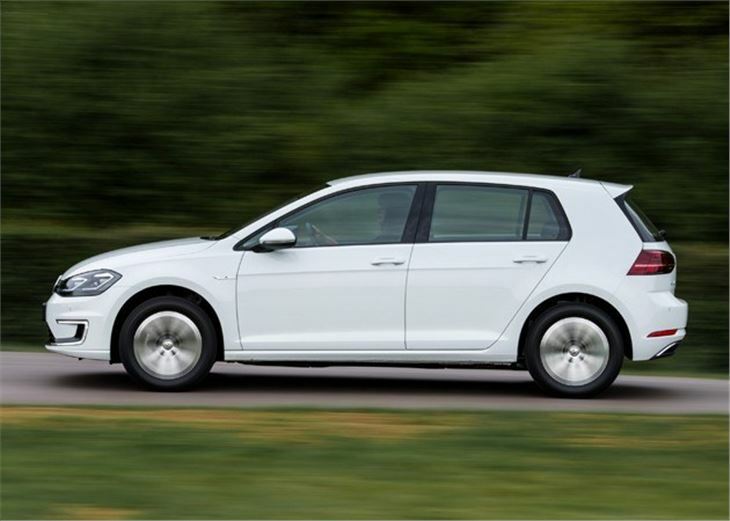 The electrically-powered version of the Golf offers the same formula of practicality, quality and refinement as the rest of the Golf range, but with the big advantage of no emissions and no need to ever put fuel in it. Instead you only need to plug in the e-Golf to charge it up. Using a wallbox, a full charge from empty to maximum can be done in a little over five hours. With the electric charging network in the UK ever expanding, there are now far more charging points available at supermarkets, shopping centre car parks, railway stations and motorway services. Of course the worry with any electric vehicle is that you will run out of power, miles away from a charging point. 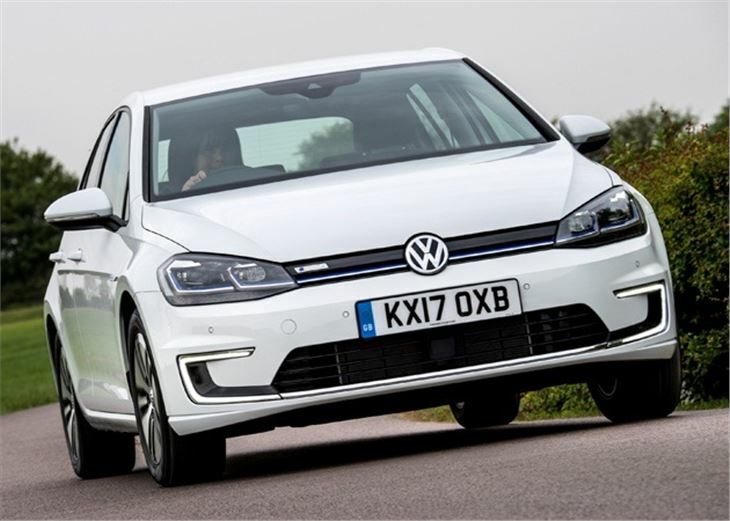 But with a realistic range of around 120 miles this is less of a worry with the e-Golf. Of course it's not a car that will suit everyone - but for many people who do even a reasonable distance commute, the e-Golf could make sense as an every day car. It drives well too. This is no slow eco-special, instead it feels as rapid as a turbocharged petrol Golf. 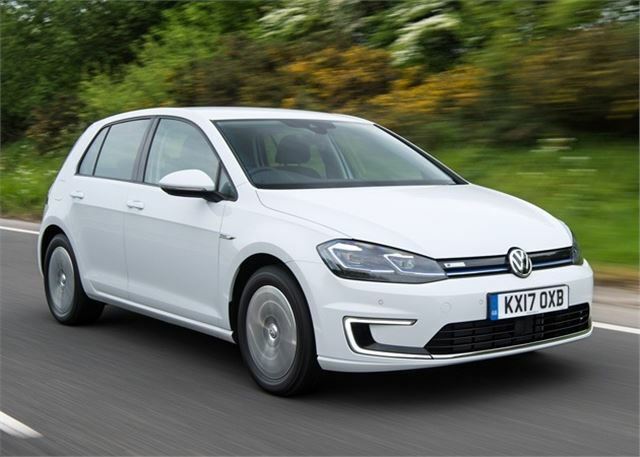 The power figures are reasonable with 136PS and 290Nm of torque, but what makes all the difference is that all the torque is available from a standstill, making the e-Golf a rocket at the lights. From 0-30mph it is effortlessly fast and really enjoyable to drive, even beyond the novelty factor. It's just as good on larger roads with strong pace on the move. It's incredibly easy to drive with a single-speed gearbox plus there are clever regenerative braking modes which, although slightly disconcerting at first, make driving in town much easier. 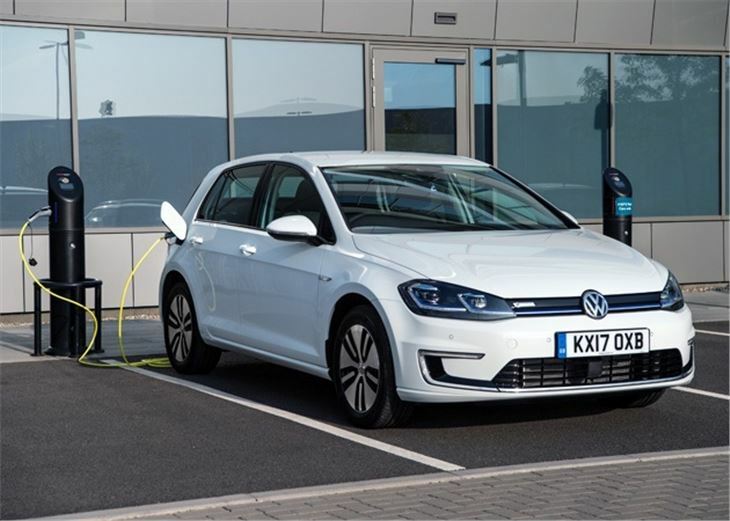 The one sticking point is the price: the e-Golf costs £28,230 after the government electric car grant of £4500, about the same as a Golf GTD. However, the BMW i3 is only marginally more expensive and has more power, albeit with a slightly shorter range. What the Golf does have on its side is familiarity. 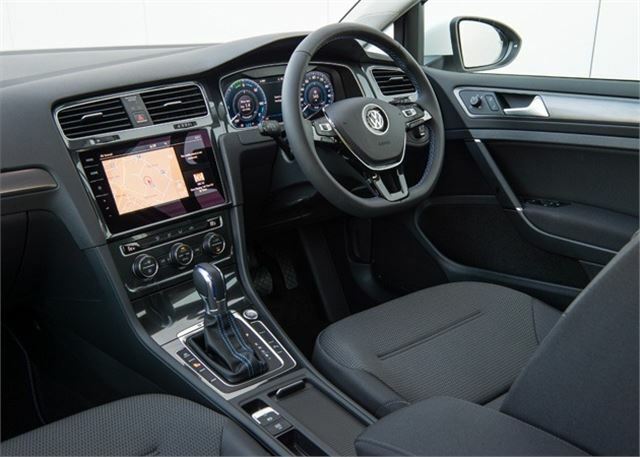 It's very easy to get to grips with as, bar some different instrument dials, it's very much like any other Golf from behind the wheel. 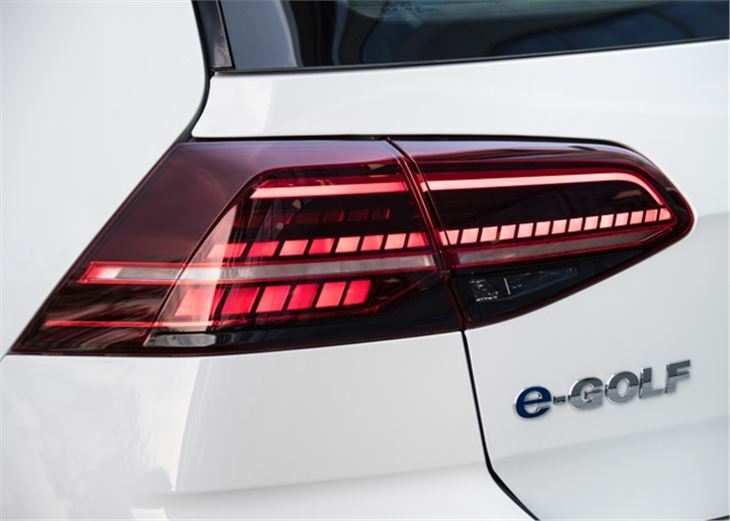 For those who want an electric vehicle without anything weird or wacky, the e-Golf has a lot of appeal.